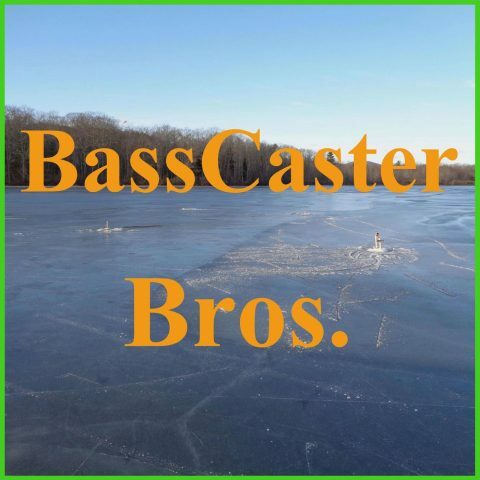 Stump the Fisherman – BassCaster Bros. This week we discuss our fantasy picks for the Grand Lake tournament. Later we discuss the Maine weather and have Stump the Fisherman. After a Pirate Day opening, JJ and Josh discuss the AOY event and their fantasy teams! rod shore fishing of the dock. and JJ had great luck this week. 2nd consecutive guest on the podcast. largemouth bass on this trip. on their latest fishing outing.